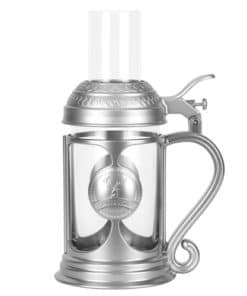 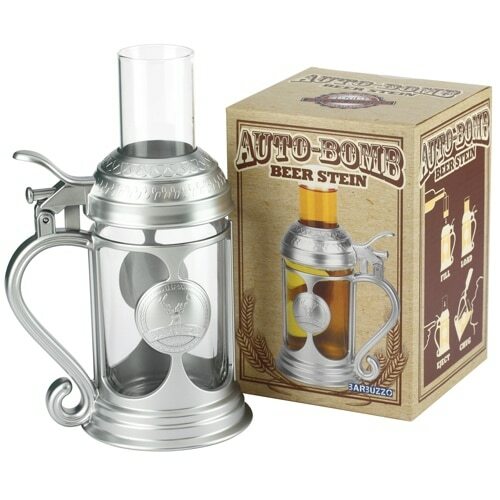 You and your friends will be yelling “Bombs Away!” all night when drinking from the unique Auto Bomb Beer Stein. 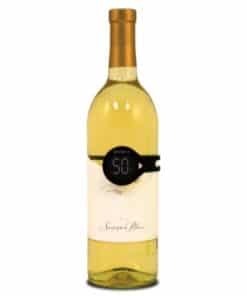 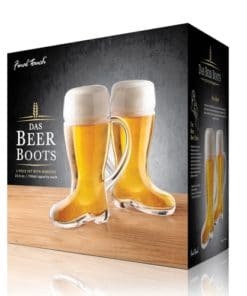 Purchase this product now and earn 863 DroidCoins™! 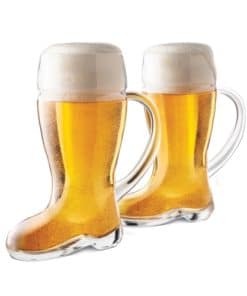 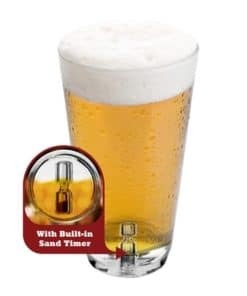 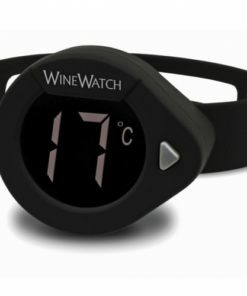 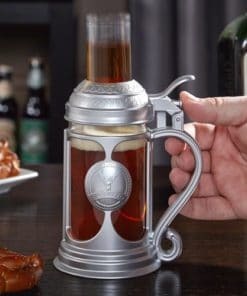 A drinking accessory that will leave you wondering how your parties ever lived without it, it combines beer and your favorite alcohol for the ultimate good time! 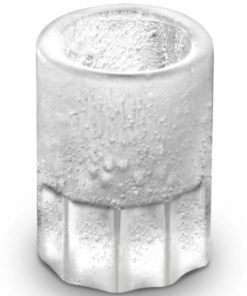 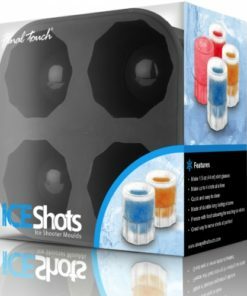 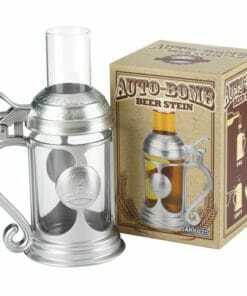 Simply fill the included shot glass with the liquor of your choosing, set it atop the Auto Bomb Beer Stein and then when you’re prepared punch the trigger! 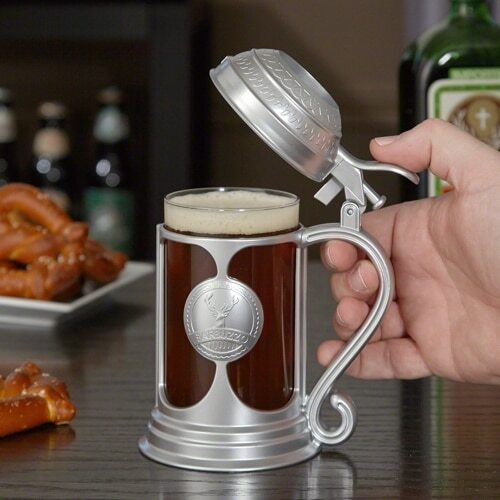 The shot glass will then drop into your beer and is ready for chugging. 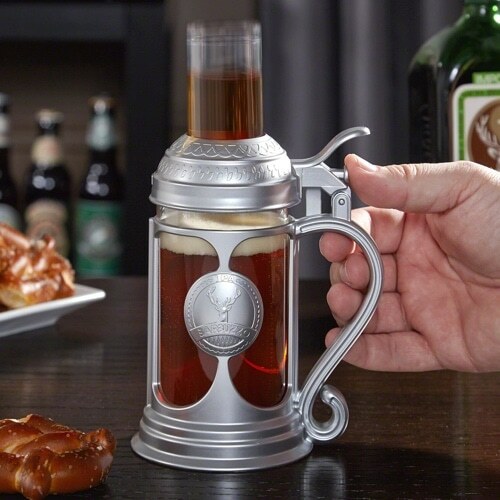 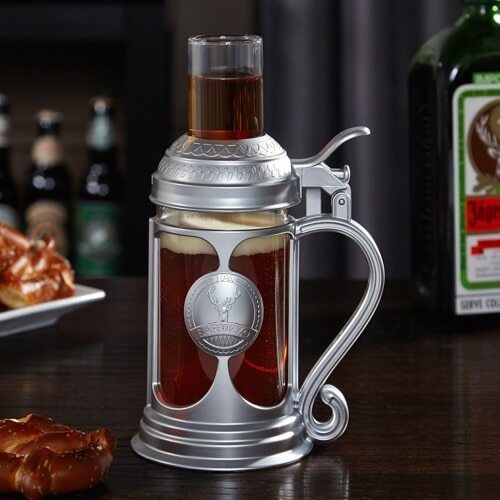 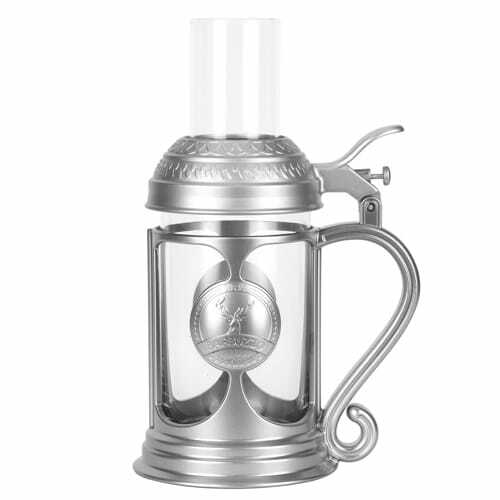 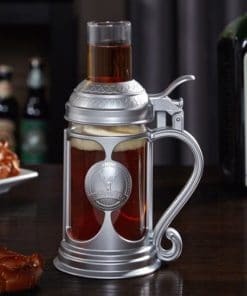 If the Jagerbomb wasn’t cool enough already, the Auto Bomb Beer Stein just made it that much more fun. 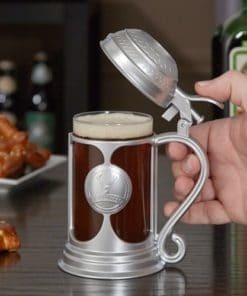 Simply fill the shot glass with Jagermeister, load it into the top of the beer stein filled with beer, press the eject button (bombs away) and drink. 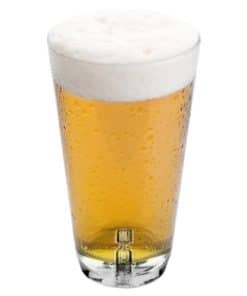 Fill the shot, load, eject, and chug!